Hello, I would like more information about the 2009 Chrysler Sebring, stock# MP00635A. 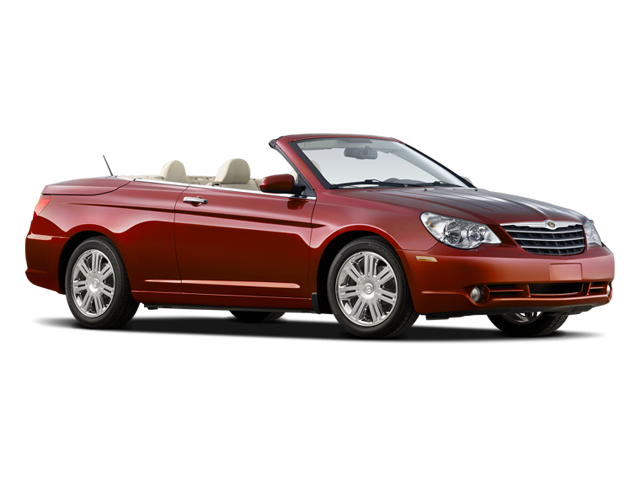 I would like test drive the 2009 Chrysler Sebring, stock# MP00635A. Please text me about this 2009 Chrysler Sebring (1C3LC55D99N539380).